Honor has unveiled the MagicBook, the first ultrabook released by the Huawei sub-brand. 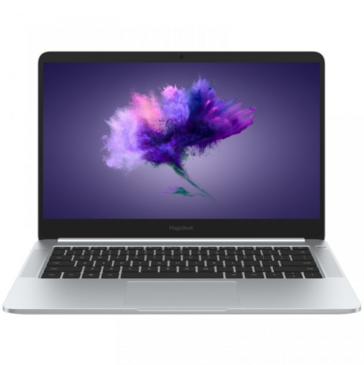 As a Honor-branded device, it is targeted at younger buyers, making it more affordable than the similar Huawei branded MateBook X. Like the MateBook, the MagicBook is an all-aluminum design and packs 8th Gen Intel CPUs and Nvidia’s ultrabook-focused MX150 dedicated GPU. Customers can choose from either an Intel Core i5-8250u or an Intel Core i7-8550u matched with 8 GB of RAM and mated to a 256 GB SSD. The Nvidia MX150 comes with 2 GB of GDDR5 VRAM while the display is a matte 13.3-inch 1080p IPS LCD panel. Interestingly Honor has created a thermal design where both the CPU and GPU share a single fan connected via a heatpipe. The fan draws in cool air from three side vents and blows the heated air from the rear of the device. A large 57.4 Wh battery takes up half of the internal space and is rated at 12 hours of battery life. 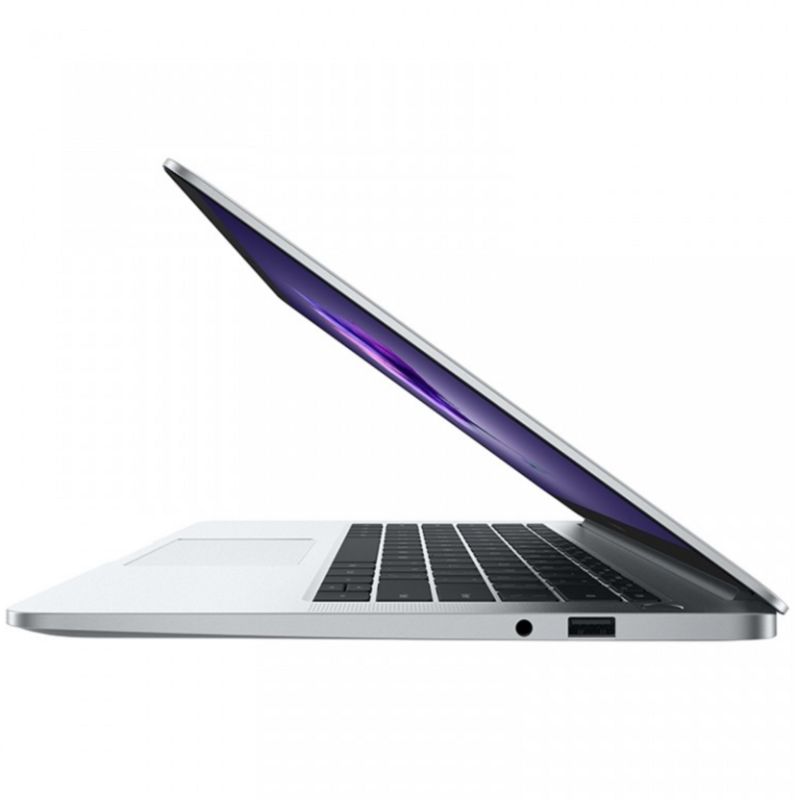 The battery is charged via a USB Type-C port, which is joined by one USB 3.0 port and one USB 2.0 port. It also includes a built-in HDMI port and a 3.5mm audio jack. Honor or Huawei smartphone owners can also transfer data wirelessly between the MagicBook and their mobile via the Magic-Link app. The MagicBook should provide decent sound with its 4 Dolby Atmos certified speakers while user authentication is taken care of by a fingerprint reader. It comes preinstalled with Windows 10 Home and can boot in under 8 seconds. Honor is retailing the Core i5 MagicBook for the equivalent of US$800 while the Core i7 model will fetch around US$910.